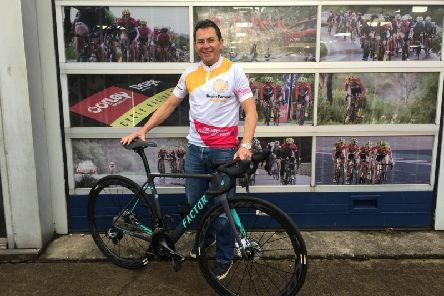 A cycling expert who list his brother to a brain tumour is support local cyclists to get on their bikes to boost research into brain cancer. 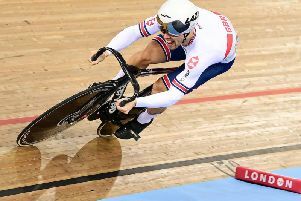 Milton Keynes’ Ryan Owens realised a dream as Great Britain took silver in the men’s team sprint at the TISSOT UCI Track Cycling World Cup in London. Going into the fourth week’s racing of the 2018 OVO Energy Tour Series, the Bradwell Abbey based Madison Genesis team held what many observers felt could be an unassailable lead in the prestigious men’s Team standings. But no one had fully taken into account the juggernaut that finally became the victorious Canyon Eisberg boys in blue. 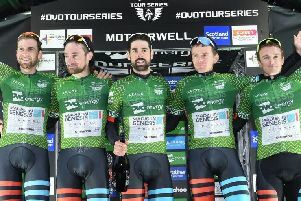 Madison Genesis team dominated last Tuesday’s double-header OVO Energy Tour Series action around the cobbled streets of Durham and in doing so, opened an almost unprecedented 4-point lead in the all-important Men’s Team competition. Trek-Drops rode to their best ever UCI Women’s World Tour result over the weekend despite Tayler Wiles just missing out on winning stage 2 of the Amgen Women’s Race. 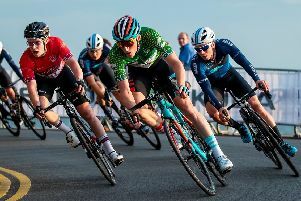 A super-strong performance by the Bradwell Abbey based Madison Genesis team at the iconic Lincoln GP on Sunday secured the outfit’s first major objective of the season, overall team victory in British Cycling’s HSBC Spring Cup series. 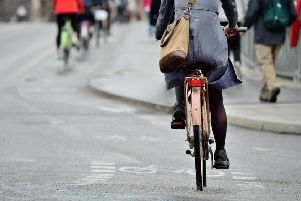 The city’s top elite, UCI registered racing teams, Trek-Drops and the men’s Madison Genesis outfit, line up tomorrow tonight (Thursday) for the opening round of this year’s televised OVO Energy Tour Series, now firmly established as a major target in the national racing calendar. 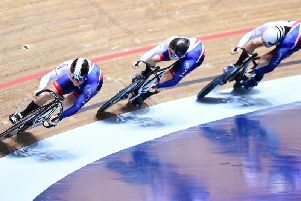 Ryan Owens has been named in Team England's 27-strong cycling squad heading to the Commonwealth Games next month. 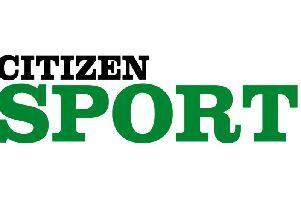 Ryan Owens is a relative newcomer to the senior British Cycling team but he’s already accustomed to podium finishes. 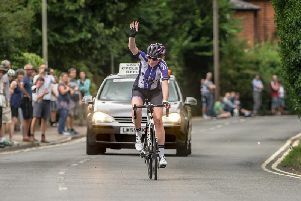 Lauren Murphy powered to victory at the first ever standalone National Junior Womens’ Road Race Championship in Wallingford. 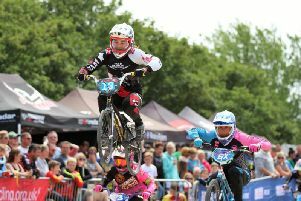 Several riders MK BMX booked their spots at the British Championships after a strong final round of the BMX Midlands Regionals in Nottingham at the weekend. 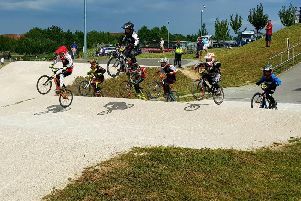 Finley Davis showed age is but a number as he took on riders a year older than him, but still came away victorious from Cyclopark in Kent. 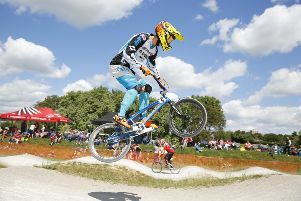 Zara Lachlan climbed to sixth in the overall standings with an excellent podium finish in Braintree at the weekend. 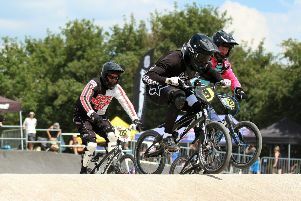 Richard Ayles stood head and shoulder above the compewtition as he dominated the over 23 class in the Inter Regional BMX race. 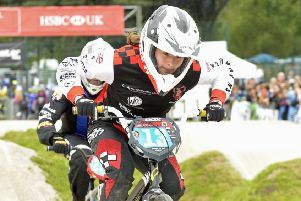 Some of the UK’s top BMX riders were in action in Manchester over the weekend, and the MK BMX team were rubbing shoulders with the best of them. 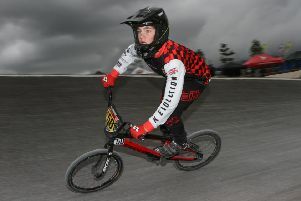 Luke Mendes starred for MK BMX as he dominated riders much older than him to claim victory in the Summer Series in Norwich. 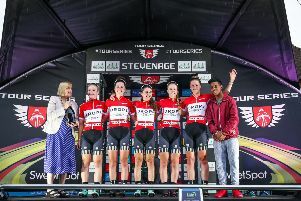 Drops Cycling Team confirmed their status as Queens of the 2017 Matrix Fitness Grand Prix series on Monday evening with a superb, tactical win in Stevenage, led home by Rebecca Durrell who was scoring her debut win in the series. 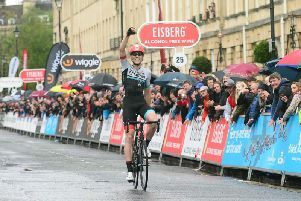 With just a week’s racing to go in this year’s Tour Series, Drops Cycling Team and Madison-Genesis are sitting at the top of the men’s and women’s Team competitions. 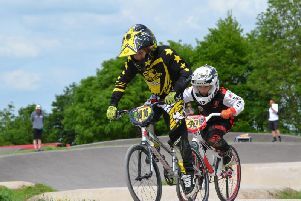 Danny Pattinson stole the show for MK BMX as he returned to racing after a year out at the East Anglia Regionals.